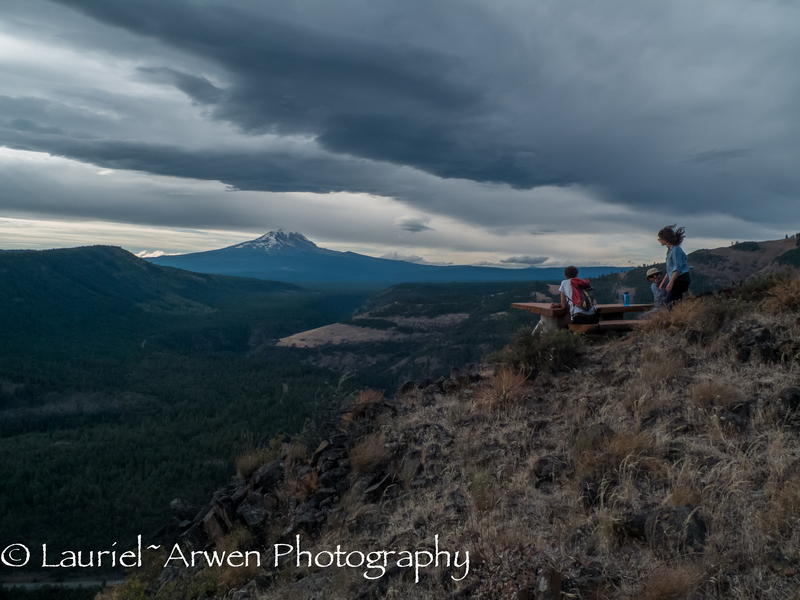 This entry was posted in Photography and tagged Hiking, Klickitat Canyon, Mt Adams, Nature Photography, Pacific NW, photography, Ponderosa, sunset, Washington state on August 25, 2013 by Lauriel~Arwen. This shot is so incredible! wonderful yes it is; but I saw the storm coming.